Stewart A. Sutton lives in North Potomac with his wife, Dr. Janet P. Sutton, who is a health care researcher. They share their home with Peppy, their energetic Sealyham terrier. 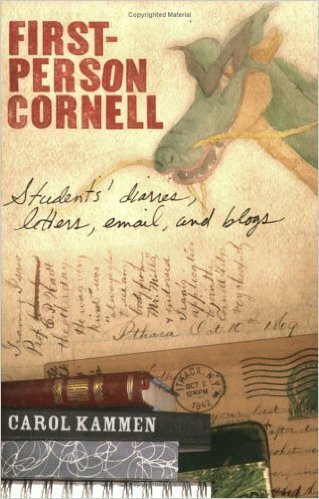 Mr. Sutton donated his college papers to Cornell University’s Rare Manuscript Collection; and one of his letters was printed in First-Person Cornell in 2006.